Posted on February 28, 2014 by Barbara H.
Wow, the month of February has really flown! How did you do with your LIW reading? I’m looking forward to hearing about it. 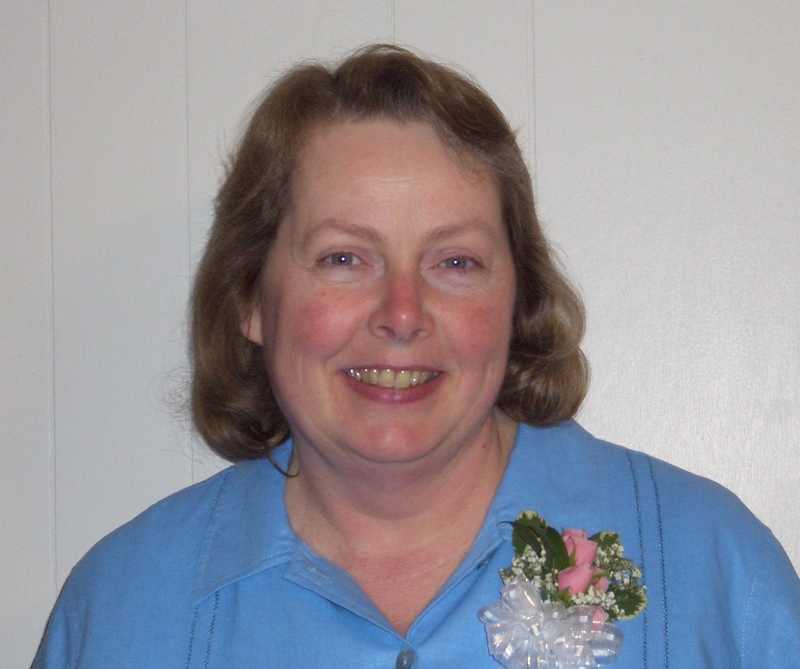 If you’ve read anything by, about, or related to Laura this month, please share it with us in the comments. You can share a link back to your book reviews, or if you’ve written a wrap-up post, you can link back to that (the latter might be preferable if you’ve written more than one review — the WordPress spam filter tends to send comments with more than one link to the spam folder. But I’ll try to keep a watch out for them.) We’d also love to hear if you’ve done any “Little House” related activities. For myself, I read and enjoyed Farmer Boy this year (linked to my review), the story of Almanzo’s childhood. I’m already looking forward to getting back to Laura’s story next year and exploring a couple of other Laura-related books I just heard about this month. Thank you all for participating! That’s what makes this challenge so fun. I’m looking forward to your thoughts on what you’ve read! 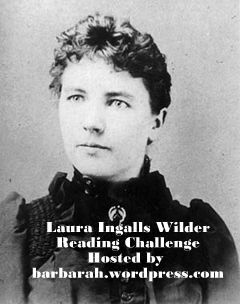 Posted on February 1, 2013 by Barbara H.
Welcome to this year’s Laura Ingalls Wilder Reading Challenge! Since February is the month of her birth and her death, it seemed a good time to read anything related to her. Any of the Little House books are fine, but if you’d like to read something other than those, I listed a few books related to Laura Ingalls Wilder here, and of course I’m sure there are several biographies and such that I don’t know about. Let us know in the comments below what you’re planning to read pertaining to Laura this month, and at the end of the month I’ll have another post where we can share how we’ve done and what we’ve thought about what we read. You can join in at any time during the month and you don’t have to have a blog to participate. And there just may be a prize of some kind for those participating. If you do anything else Laura-related, we’d love to hear about that, too: last year Bekah tried some prairie-type crafts, foods, and activities, and a while back Annette hosted a Little House-themed birthday party for her daughter. West From Home, Laura’s letters back to Almanzo when she went to visit her daughter and the World’s Fair in San Francisco. Let the Hurricane Roar by Rose Wilder Lane, Laura’s daughter, about her grandparents early years on the prairie, written before the Little House books. Farmer Boy by Laura Ingalls Wilder. If I have time before the end of the month, I may go on in the Little House books. But it’s a short month, so we’ll see! I got the Little House cookbook last year, so I may try some dishes from that as well.